The Rafale scandal is getting more intense with every revelation. In the latest revelation, top French daily Le Monde has reported that the French government waived taxes of over 140 million euros for Anil Ambani’s French-based company just a few months after Prime Minister Narendra Modi announced his plans to buy 36 Rafale fighter jets from Dassault. 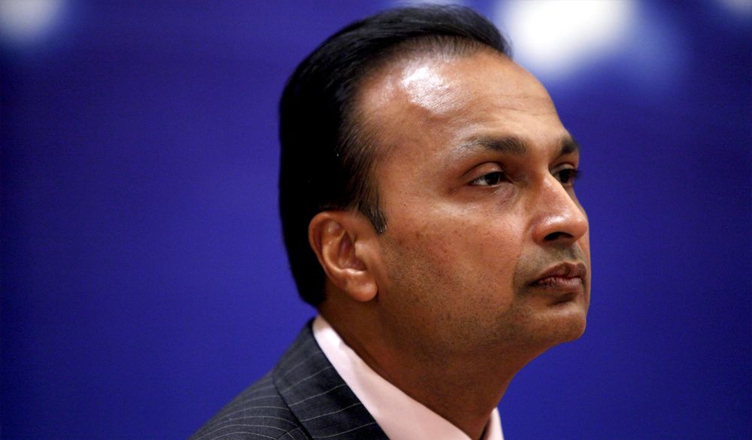 “Anil Ambani, a close friend of Prime Minister Modi, benefited from a cancellation of more than 140 million euros in 2015, when Dassault negotiated the sale of Rafale to India,” Outlook quoted the report as saying. According to Julien Bouissou, South Asia correspondent of Le Monde, Anil Ambani has a telecom company registered in France called “Reliance Atlantic Flag France,” which was investigated by French tax authorities and found liable to pay 60 million euros in taxes for the period 2007 to 2010. Reliance offered to pay 7.6 million euros as a settlement but the French tax authorities refused. They conducted another investigation for the period 2010 to 2012 and asked for an additional 91 million euros in taxes. “In April 2015, PM Modi announced plans to buy 36 Rafale fighter jets from Dassault. By then, the total amount owed by Reliance to the French state in taxes was at least 151 million euros. Six months after Modi’s Rafale announcement, the French tax authorities accepted 7.3 million euros from Reliance as a settlement, instead of the much bigger sum of 151 million euros. So between February and October 2015, while the French were negotiating the Rafale contract with India, Anil Ambani enjoyed a tax waiver of 143,7 million euros from the French state. Quite a cozy deal, right?” Bouissou, South Asia correspondent of Le Monde, wrote in a series of tweets. The Congress was quick enough to attach the Modi government over the new revelations. “Here’s the truth: PM Modi has been working to save money for Anil Ambani while paying a higher price for the Rafale aircrafts from taxpayers’ pockets. #RafaleChorChowkidar,” it tweeted.